3'x5' polyester flag with white header and two grommets. Image is screen printed and appears on both sides. 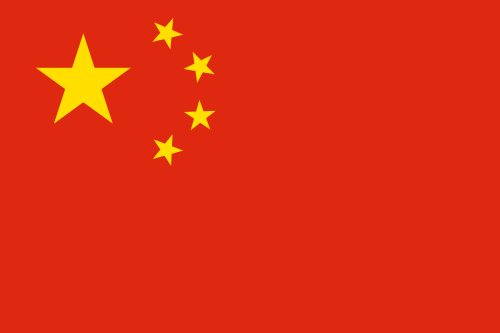 Macao is a former Portuguese colony that was handed over to the Chinese government in 1999. 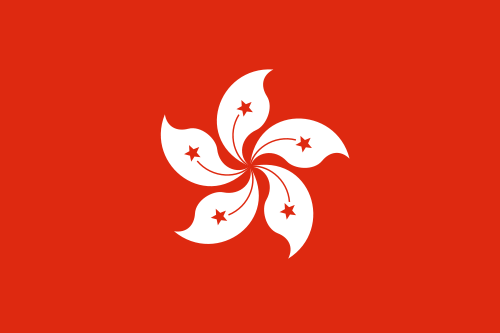 Like Hong Kong, it enjoys a special status with a high degree of autonomy. It is more prosperous than mainland China.